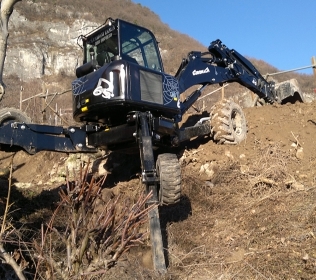 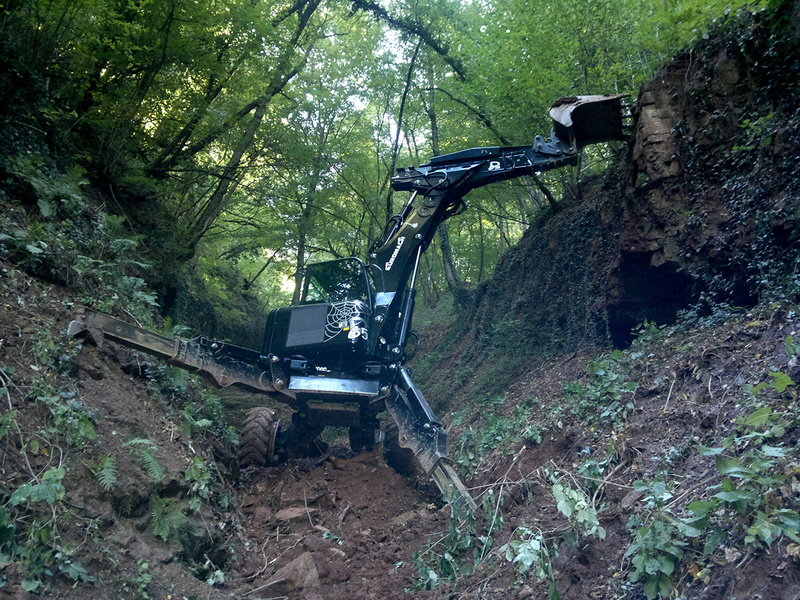 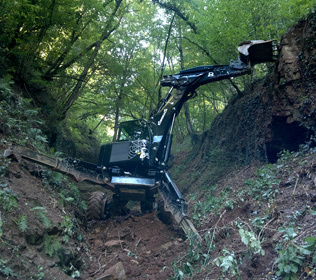 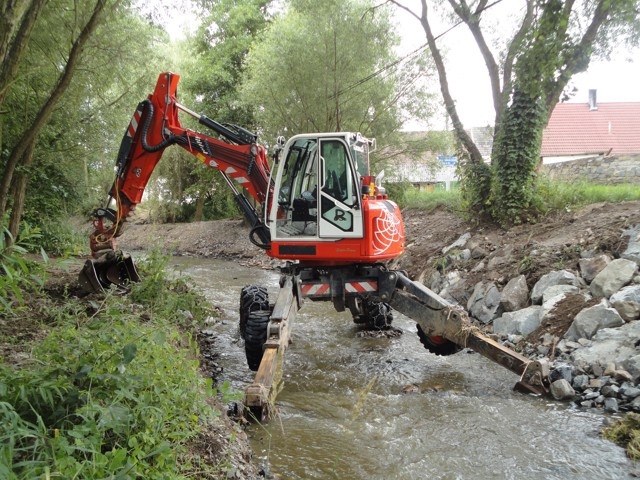 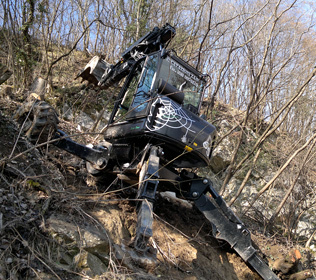 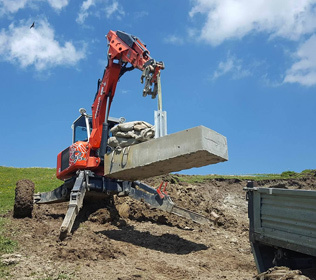 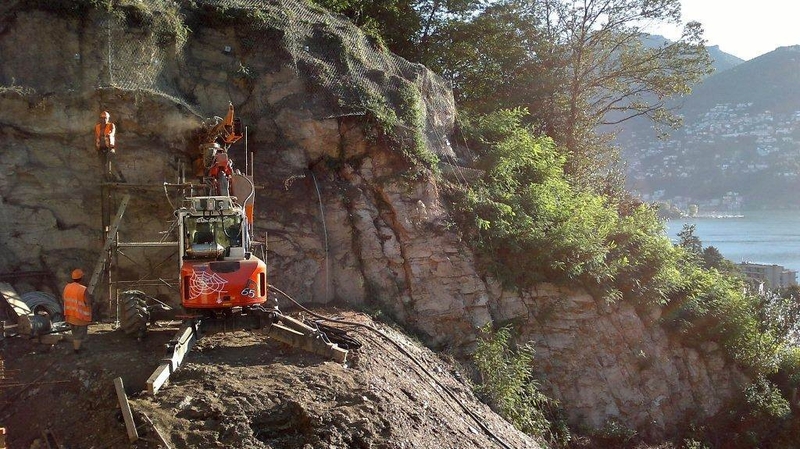 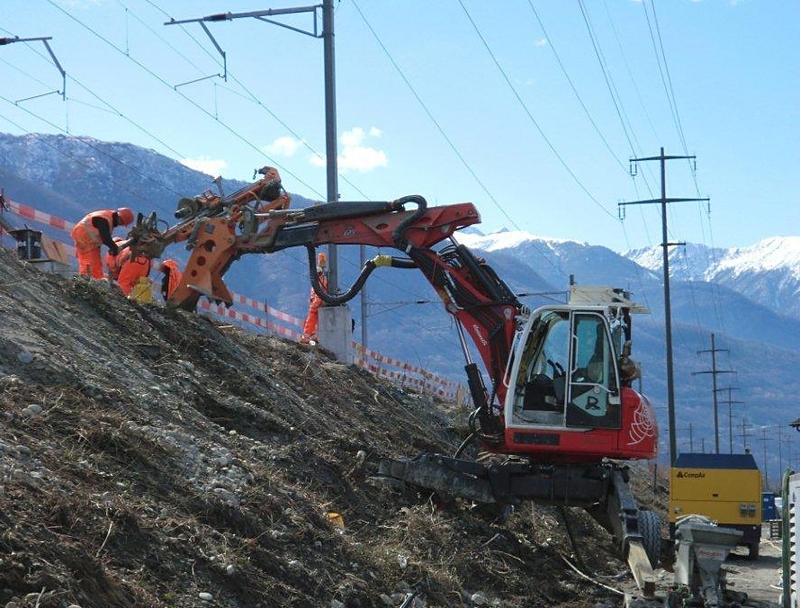 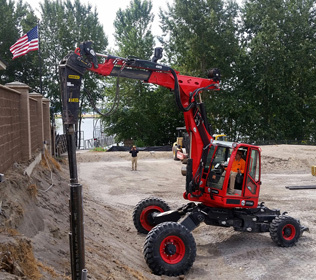 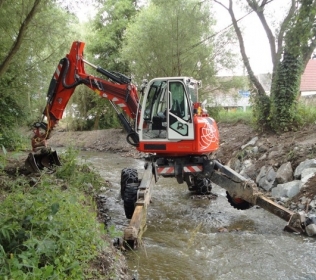 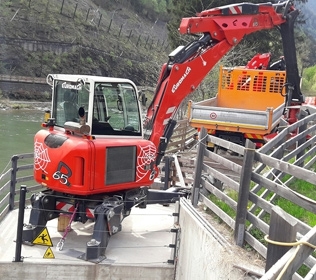 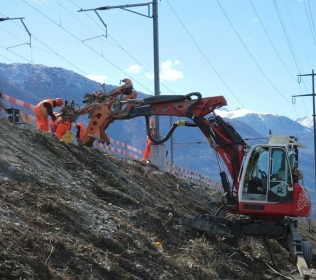 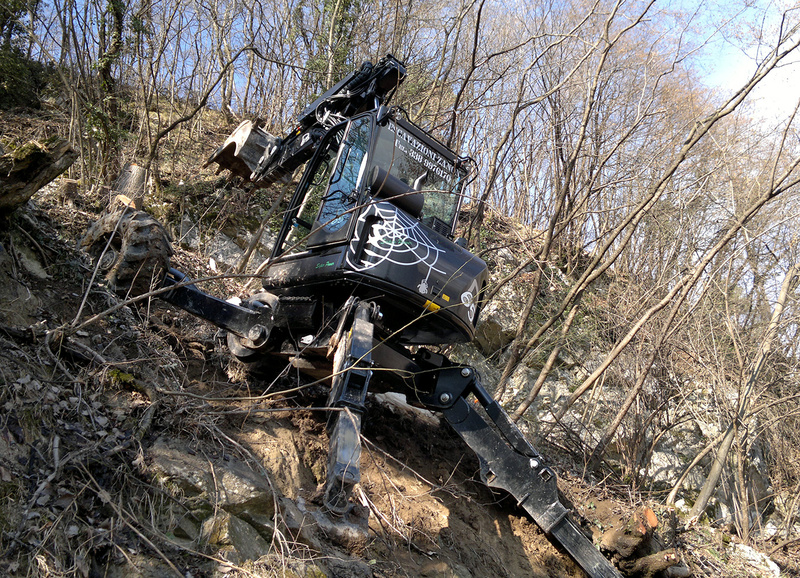 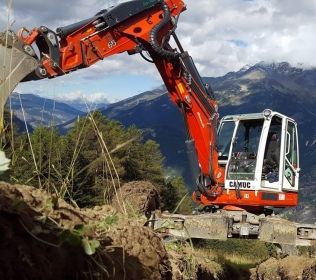 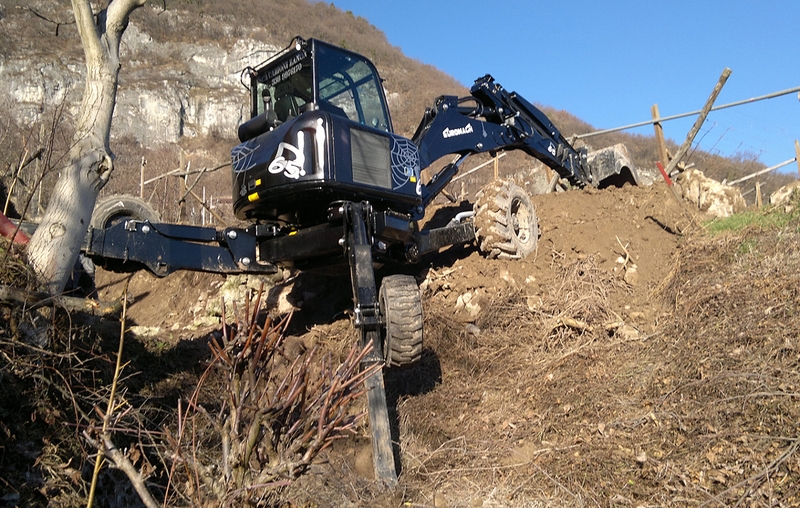 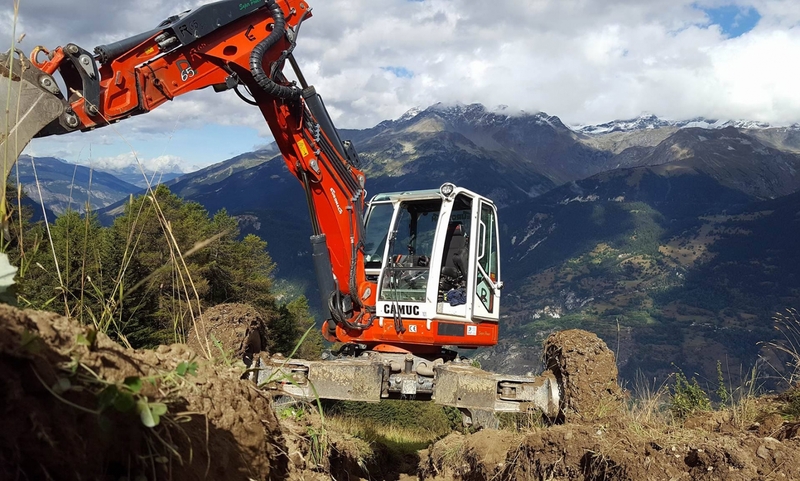 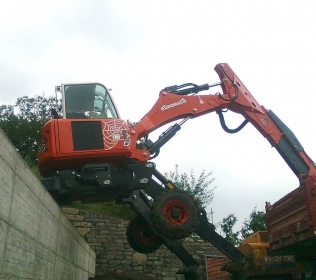 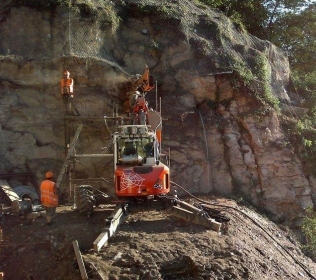 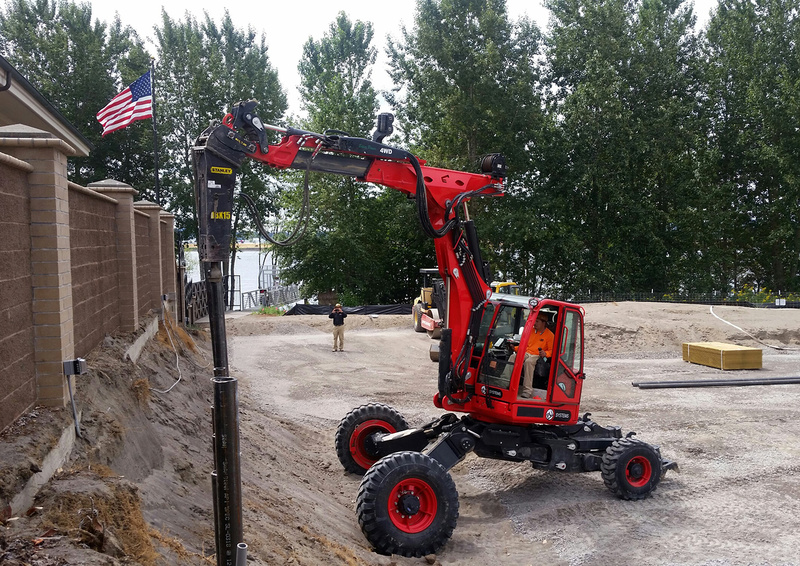 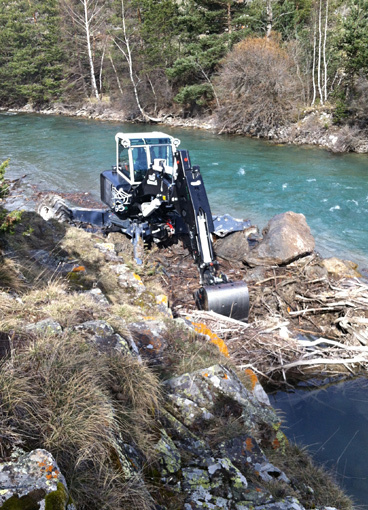 The spider excavator R65 Super Power has a limited obstacle (max width of 1800 mm) and a great view. 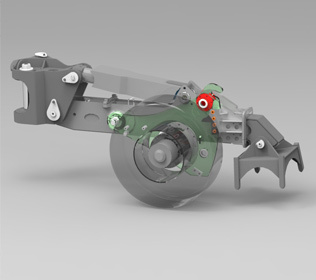 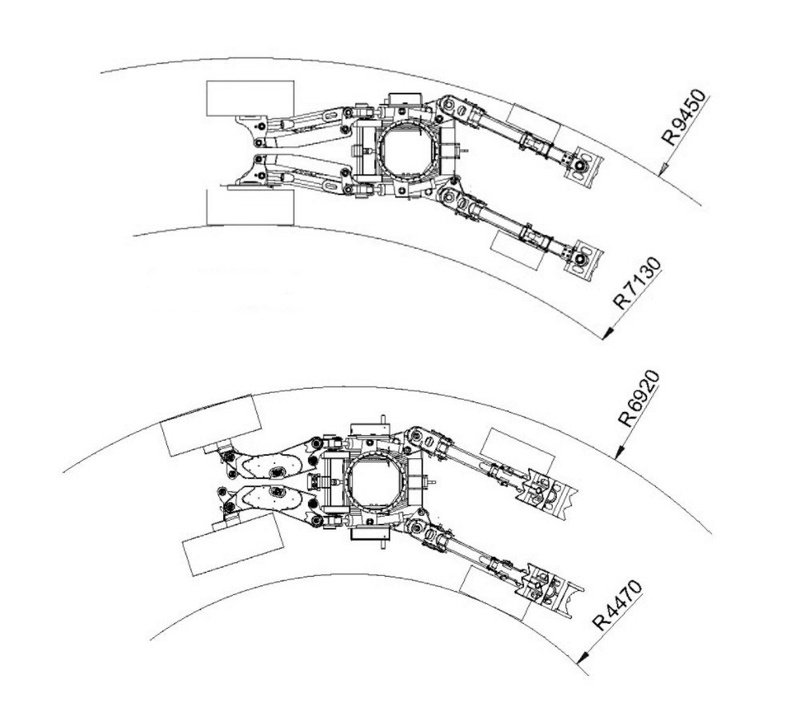 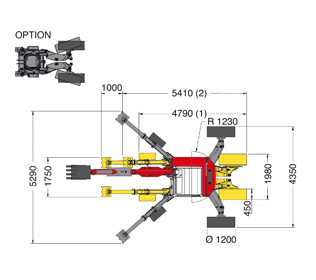 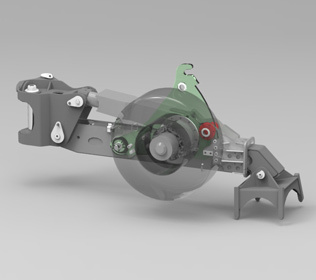 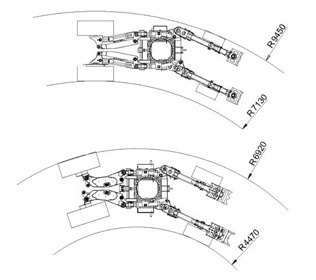 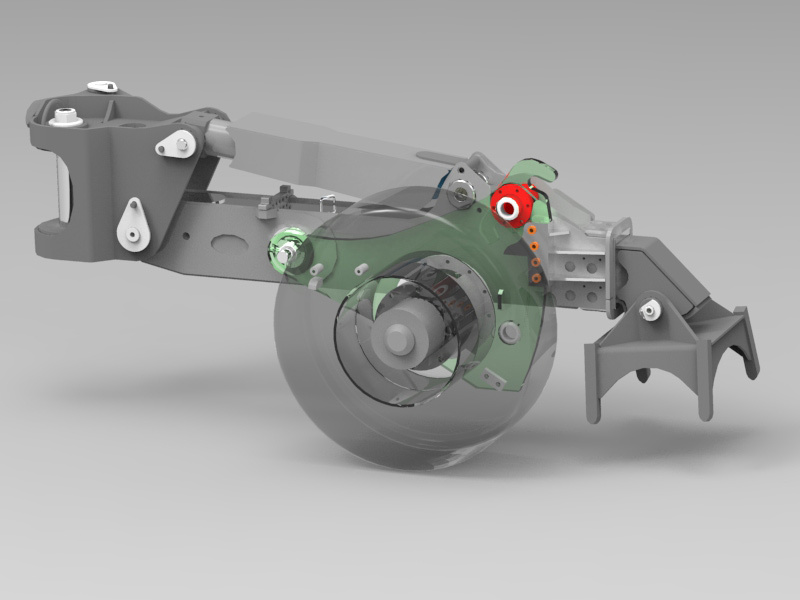 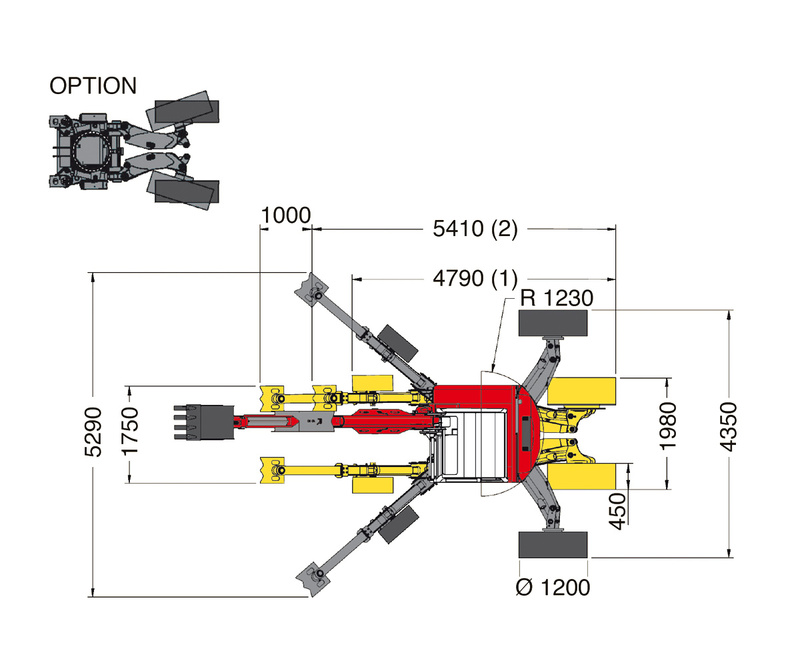 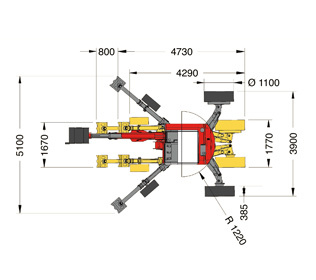 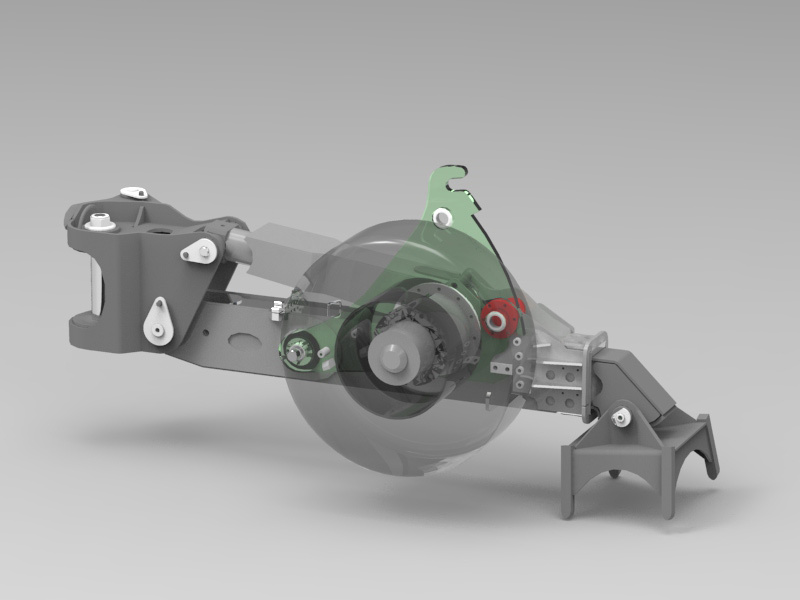 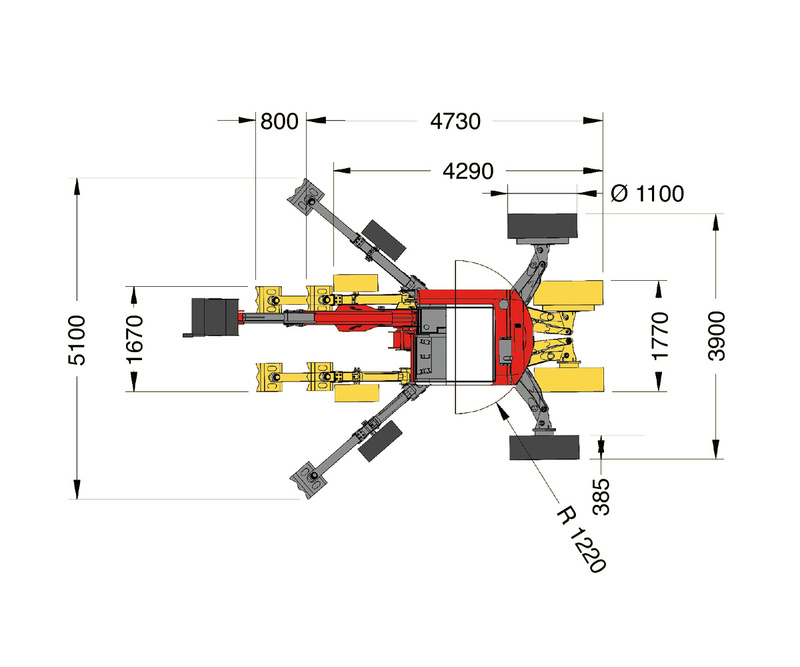 As extra the machine can be equipped with steering rear legs. 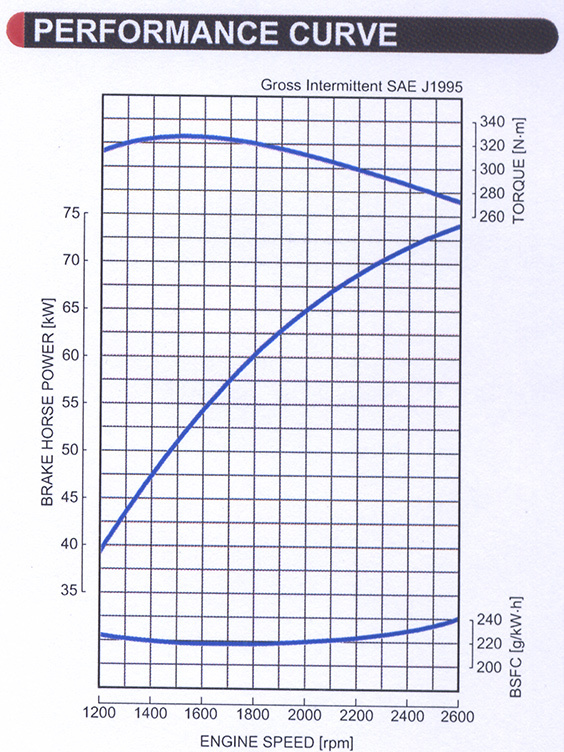 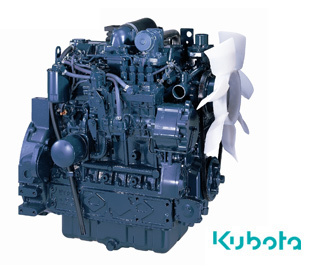 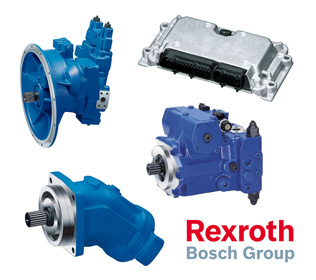 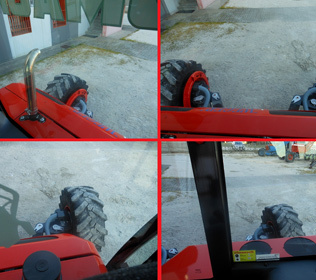 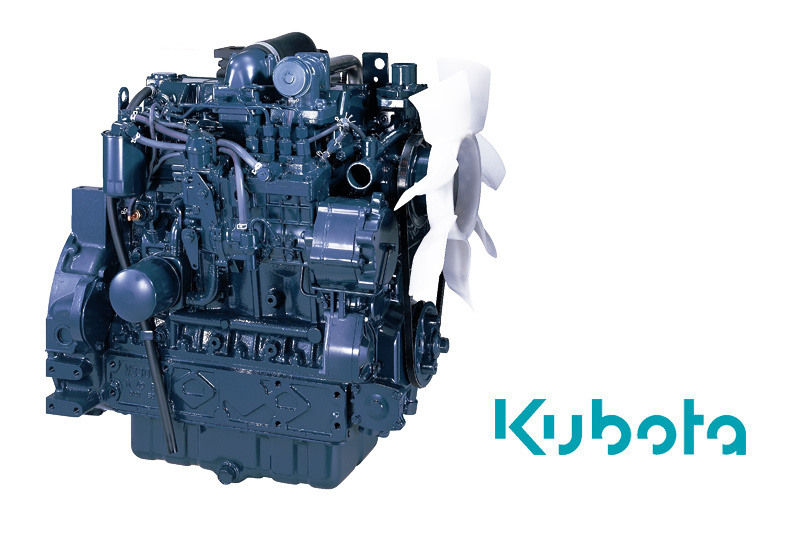 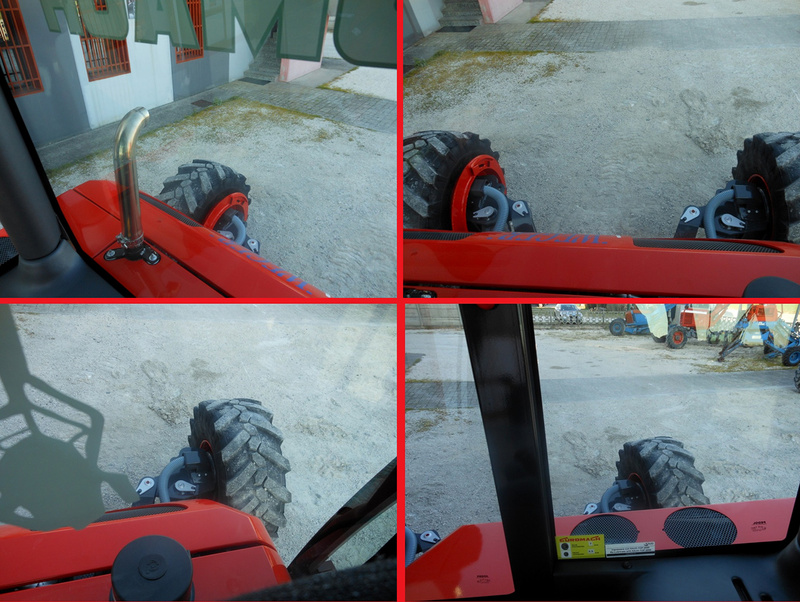 It has a high reliability and a great power (Kubota's engine of 100 Hp). 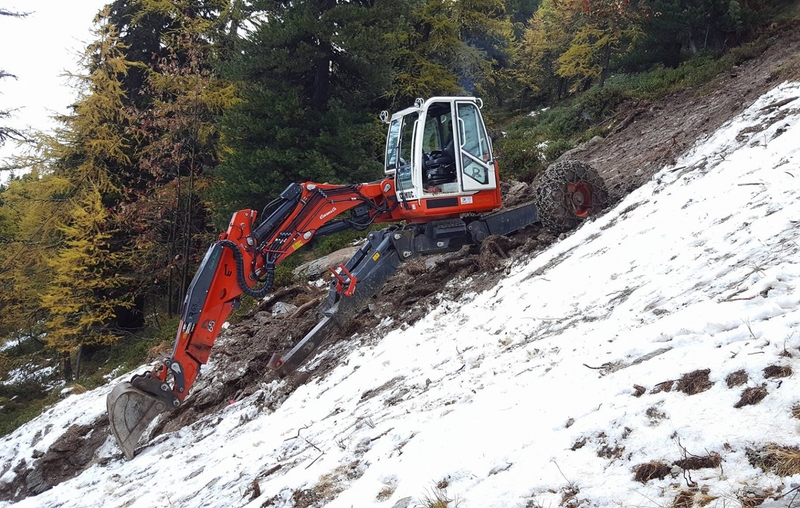 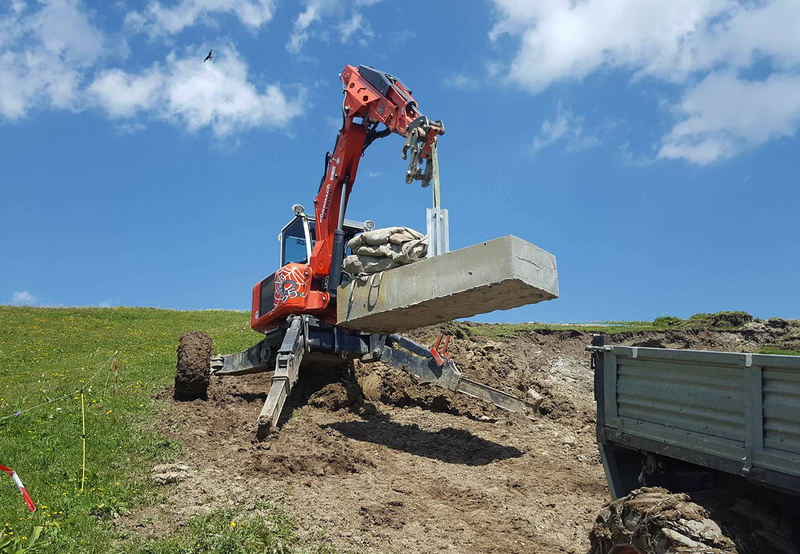 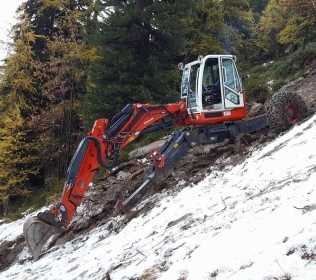 Despite his dimensions, it has a very solid structure and a high stroke of front and rear legs that allows the machine to work also in presence of steep slopes. 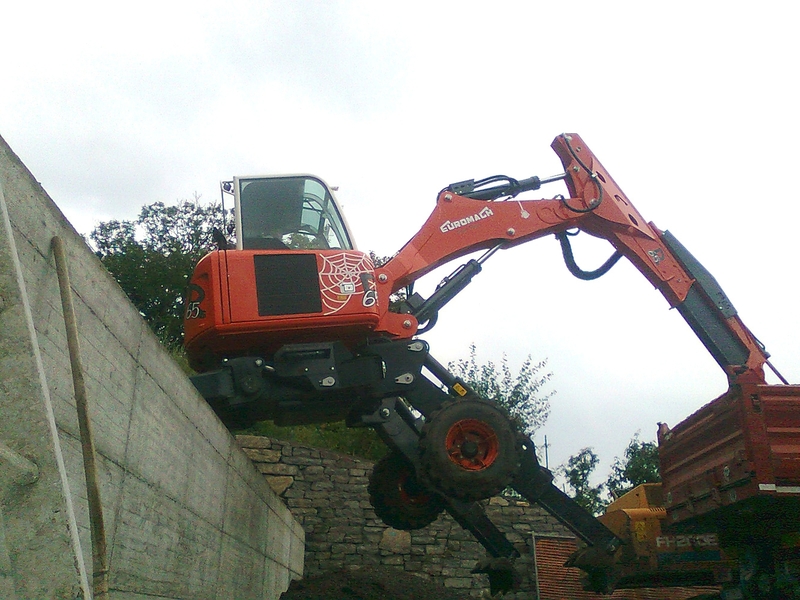 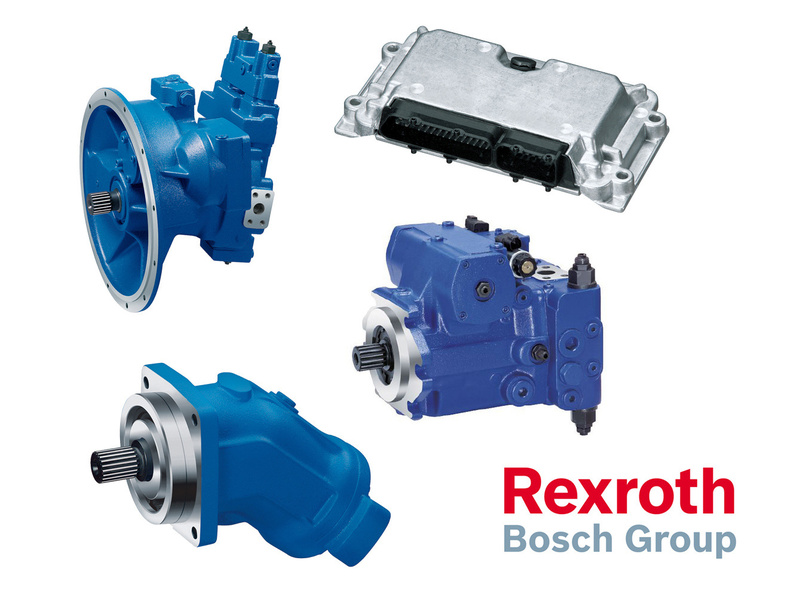 The motor doesn't have a particulate filter and so the digger can be sold only outside the EU market. 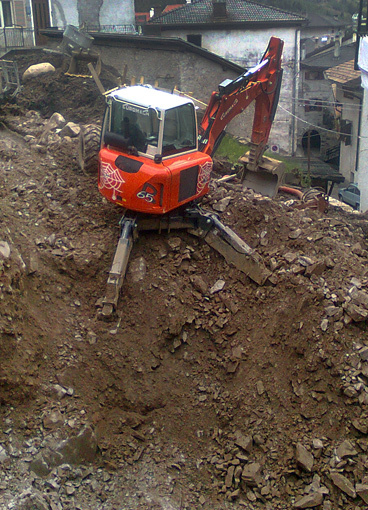 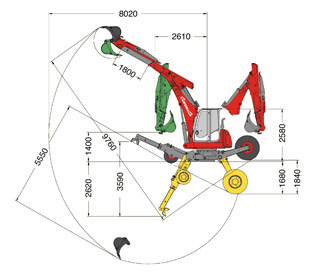 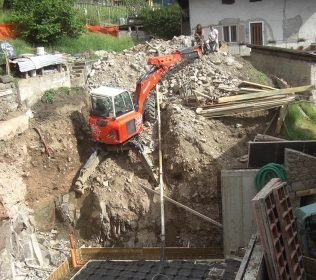 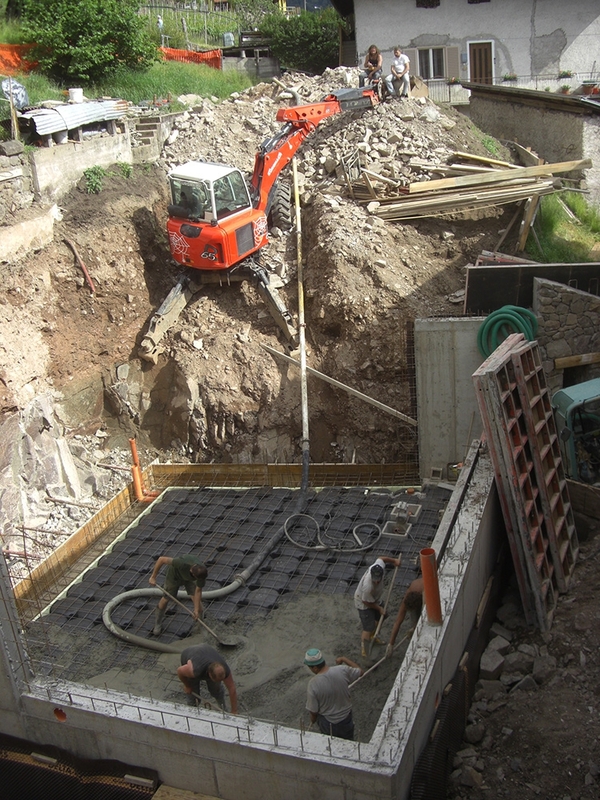 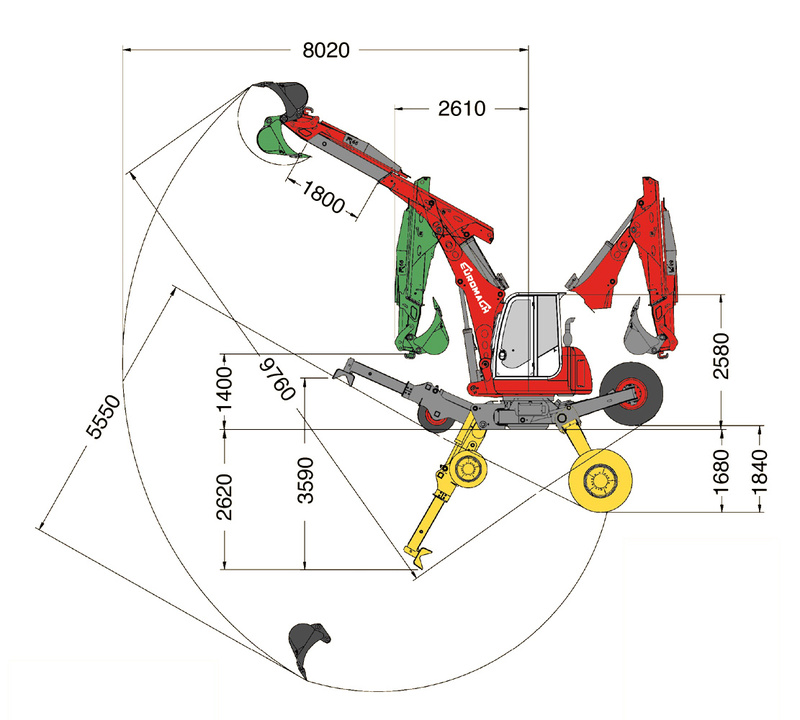 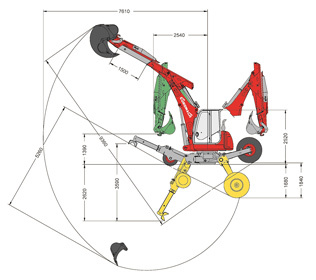 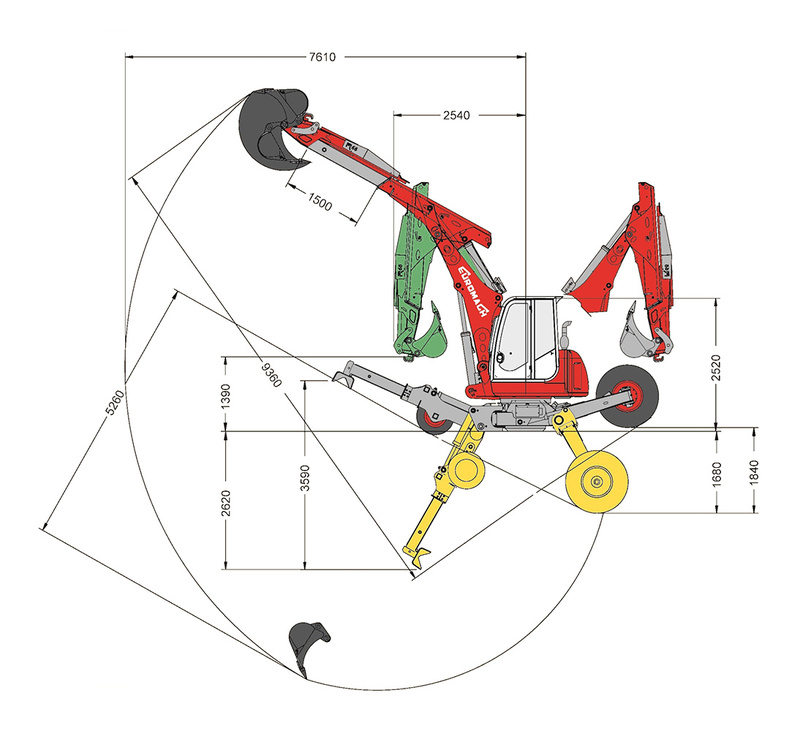 Thanks to his dimensions this machine can work both in small and big construction sites. 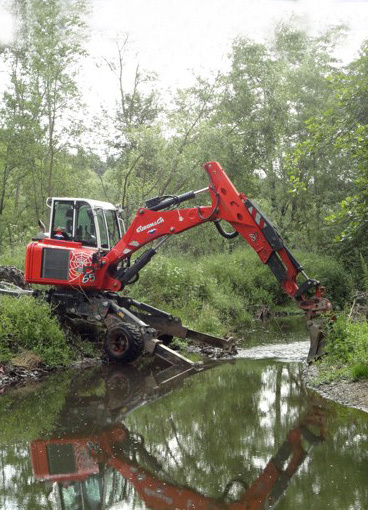 It can work in mountain areas but also in swampy grounds.